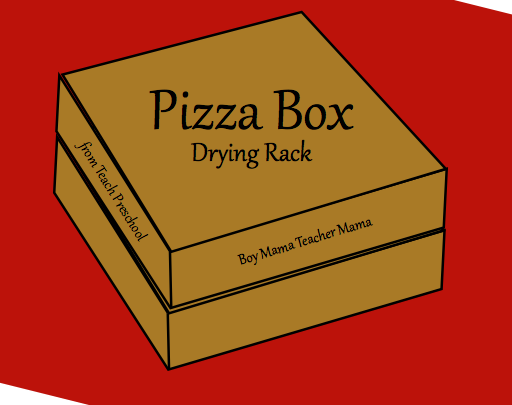 Pizza Box Drying Rack-– pure genius!!! 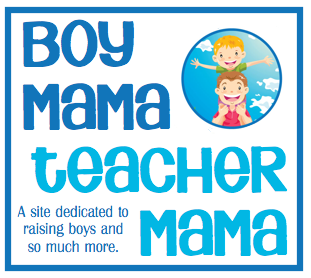 I came across this idea from the blog, Teach Preschool, and had to give it a try. 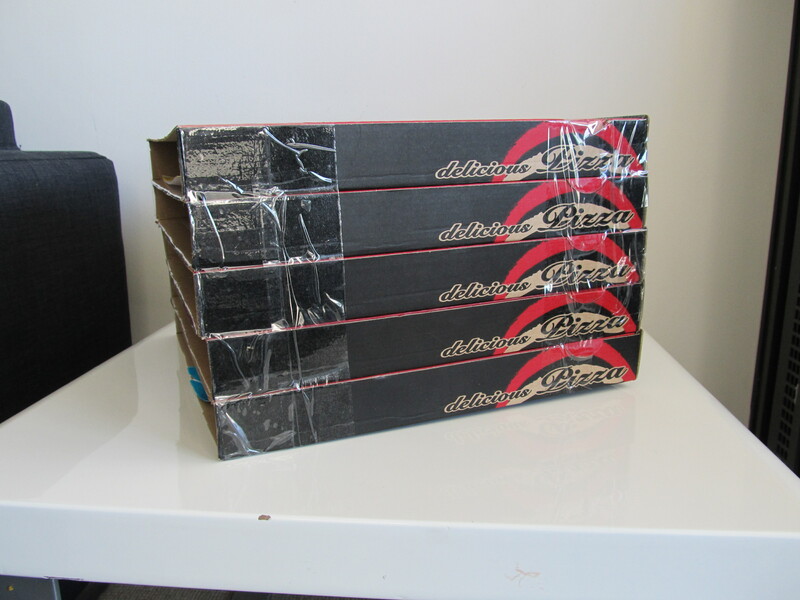 I went to our local (and often visited) Italian restaurant and asked for some pizza boxes. I was willing to pay for them, but they kindly gave them to me for free. 🙂 I went right home and made this drying rack and LOVE IT! I now have somewhere to put all our paintings and other wet crafts to dry and no longer have them lining our bathroom floors!! Thank you, Teach Preschool!! Like this? Then you may also like our cardboard box shelves: Boy Mama: Legos Organized- Check! 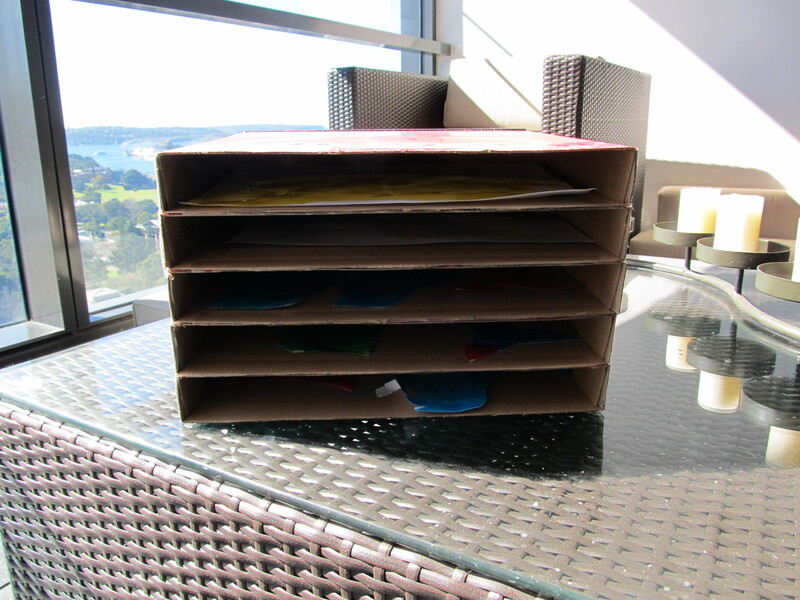 That’s one great idea… but I think it’s better to glue it in between boxes so it would look more neat…? and then decorate it a little to make it look nicer? but yeah, it great, id probably give it a try.. 🙂 thanks again! i agree! I want to cover mine with something nice-looking, but just haven’t found something I like yet!